As you may or may not know I went on a city trip to Dublin last week and it was the best. There’s just this one thing my friends and I did that was kind of weird. We touched mummies. 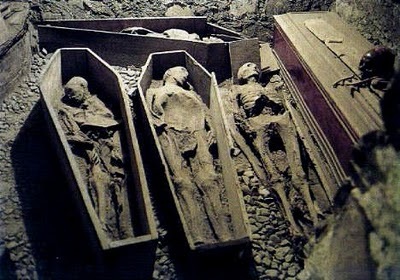 There’s this church in Dublin, St. Michan’s church, and in their crypts they have dead bodies. Yeah, Charlotte, so what? A lot of churches have crypts with dead people. I know! The thing is, you actually get to touch one of them. 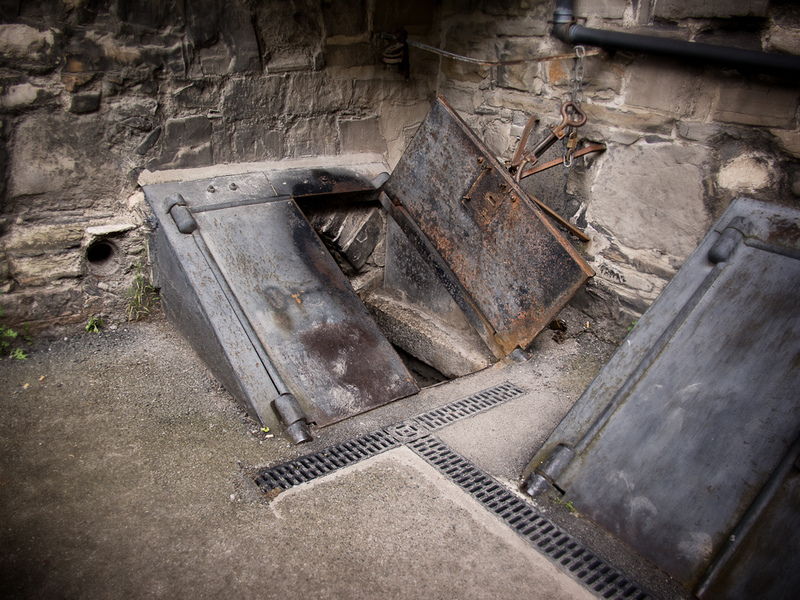 They have different vaults and some have just closed coffins, but there’s one vault with four coffins that are open. In one of those coffins there’s a crusader with his hand slightly raised, like he’s trying to shake your hand. Well, you actually get to shake it! Behind, along the rear wall, set apart from the other mummies is the degraded coffin holding the skeletal remains it is said, of an 800 year old mummy, the ‘Crusader’ – believed to be the corpse of a soldier. One of his hands is raised slightly. Visitors were once encouraged to touch his hand and even shake it. It’s supposed to bring good luck. It was fun and weird and crazy. Even if you don’t like touching dead bodies you should go. 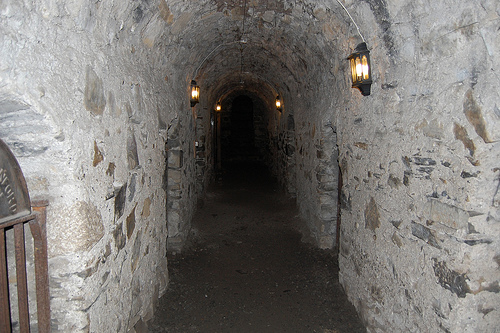 The tour guide knows everything about the people that are buried there and really knows how to tell a good story. He’s the best! Just remember, when the dead come knocking, don’t open the door!